President Cyril Ramaphosa has warned South Africans to prepare for difficult days ahead as Eskom power cuts continue to cripple the country. Speaking to Pretoria commuters during a campaign blitz on Monday, Ramaphosa said: "The next few days will be difficult." The country is reeling over Eskom's stage 4 load shedding over the last three consecutive days. The latest round of load shedding was partially as a result of the recent cyclone in Mozambique. 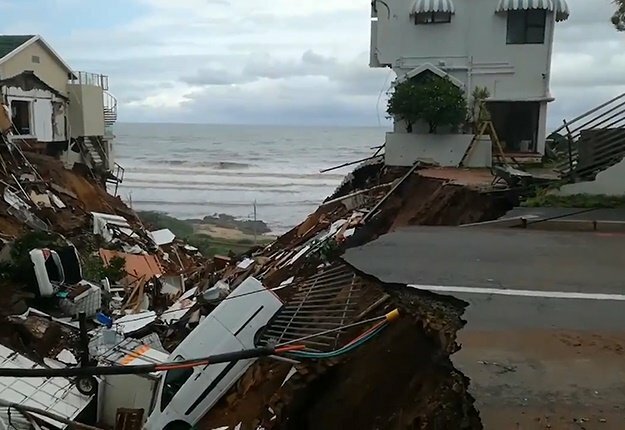 Fin24 reported on Saturday that the storm damaged a Mozambican transmission line to South Africa, cutting supplies by 900 MW and worsening already strained electricity supply in South Africa. "We have deployed our defence [force] to Mozambique to go and help Eskom officials to put up the pylons again. The next few days will be difficult but after that, the pylons will be fixed. Generation should be back and we will fix our power stations." Eskom is in dire need of a bailout of billions from the government. The Ministry of Public Enterprises earlier warned that if the power utility did not receive a cash injection by April, it would collapse. "It's our problem as a country. Nobody should feel it's one person's mistake. It's our collective mistake and we must fix it and we must stick together," Ramaphosa said. He urged the public to vote for the ANC saying that it was "the only political party that will put the country right". "Our people have confidence in the ANC. On May 8, let us go out in our big numbers and vote for the only party that can put the country forward." 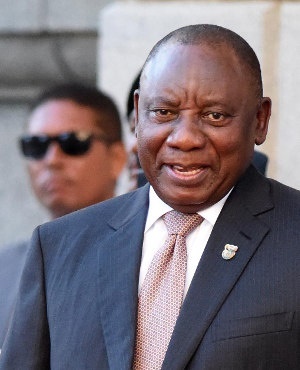 In February, Ramaphosa expressed shock and anger saying that the national energy generator has "reached this stage of dysfunctionality", Fin24 reported. In an interview following the 32nd African Union Heads of State Summit on Monday, Ramaphosa admitted that South Africa's generation was in a "danger zone", and that was why he announced the unbundling of Eskom into three separate business units during his State of the Nation Address.